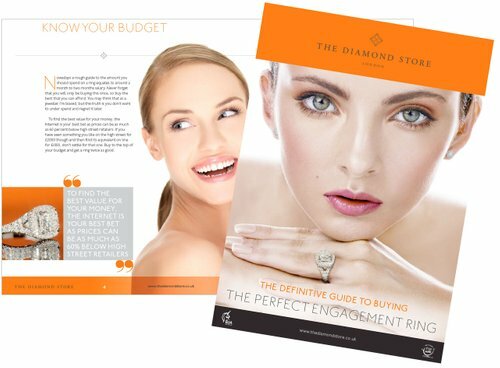 In this simple guide our jeweller, Jeremy Kaye, demystifies diamonds – and makes engagement ring shopping easy for you. The ONE diamond quality we recommend! Join our 95,000+ happy customers. Enter your details.